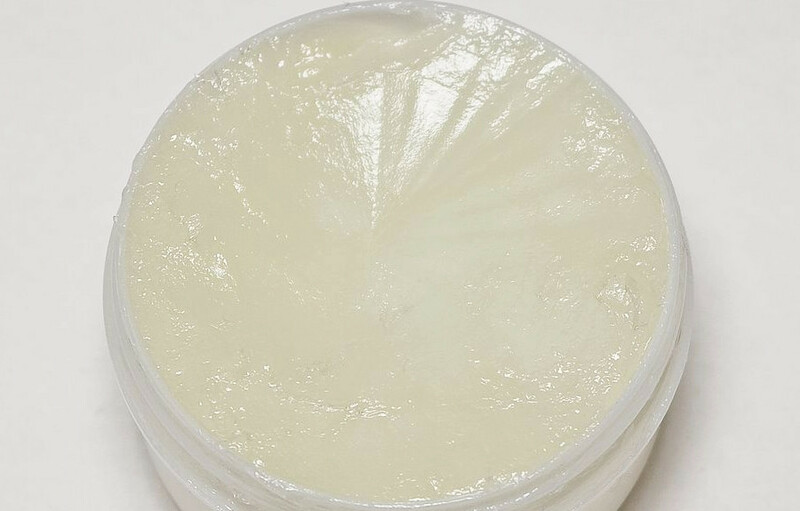 Castor Jelly (Hydrogenated Castor Oil) is the natural alternative to Petroleum Jelly, acting as a direct replacement for petroleum base jelly in any Personal Care formulation. Castor Jelly is the natural alternative to Petroleum Jelly, acting as a direct replacement for petroleum base jelly in any Personal Care formulation. Moisturizes cracked, dry feet and hands. Keeps fingers and cuticles spotless. Gives face a natural and healthy glow. Gives legs a natural sheen. Castor Jelly is to improve certain cosmetic products, acting as an emollient and a thickener, increasing the viscosity of creams, ointments, and lotions when their composition is too runny. It also stabilizes cosmetics that come in stick-form (like lipstick) and increases these products’ melting points, making for a more stable product. It helps products like lipstick and deodorant keep their shape and not melt or crumble apart. In addition, It is commonly used in cosmetics for its ability to help form emulsions by reducing surface tension of the substances that are to be emulsified. It also help other ingredients dissolve in solvents where they would otherwise not normally dissolve. Castor Jelly has a role in the production of acne products, deodorant sticks, anti-dandruff shampoos and other types of skin care products. Castor Jelly (Hydrogenated Castor Oil) is safe and stable enough to be used with a multitude of products, including those that will remain on the skin surface for prolonged periods or as a complete substitute for petroleum jelly.